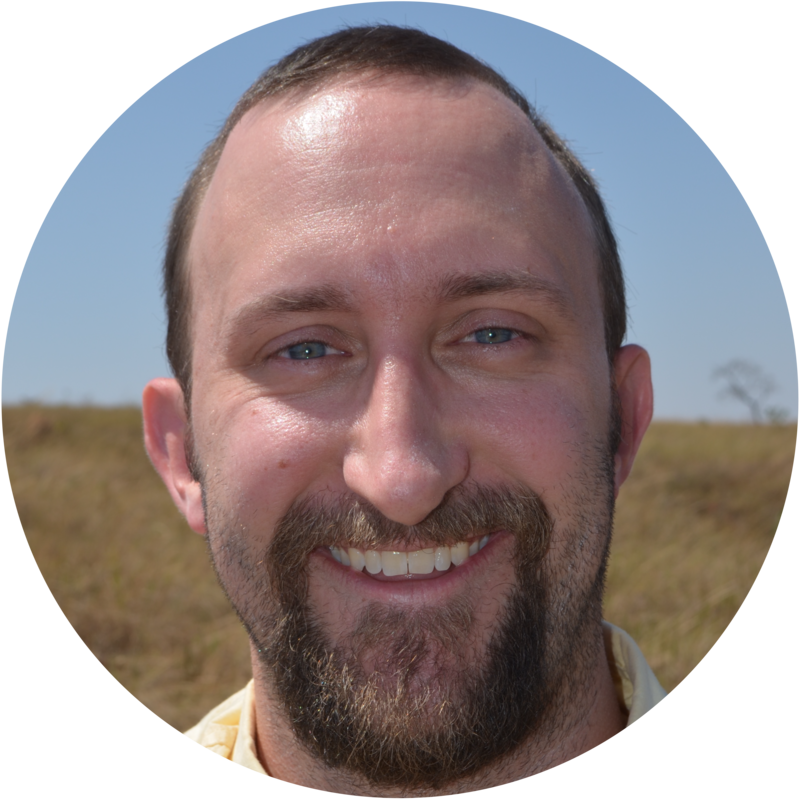 Justin C. Bagley is a Postdoctoral Research Associate in the Muchhala Lab in the Department of Biology at the University of Missouri–St. Louis (UMSL); Senior Research Associate in the Departamento de Zoologia at Universidade de Brasília; researcher in ecological and evolutionary genetics of animals and plants in North America and the Neotropics; developer of PIrANHA, RADish, and other repositories for analyzing population genomic and phylogenomic datasets. After receiving his BS and MSc degrees in Biology from The University of Alabama in 2004 and 2008, Justin received his PhD in Integrative Biology in 2014, from Brigham Young University for his work on comparative phylogeography and species delimitation in Central American freshwater fishes under Jerry Johnson. He was a Young Talent Fellow postdoc in Brazil's CNPq Science Without Borders program under Francisco Langeani and Guarino Colli at the Universidade de Brasília, 2015–2017, and during 2017 to 2018, he completed a postdoc in Andrew Eckert's Plant Evolutionary Genetics Laboratory at Virginia Commonwealth University on the genomics of ecological speciation and local adaptation in southwestern white pine (Pinus strobiformis). Justin is an evolutionary biologist focusing on problems in molecular ecology and biodiversity science – particularly the use of genome-wide SNP and sequence capture data to understand how historical and ecological processes shape the spatial and temporal distributions of biodiversity in freshwater and terrestrial environments. Current research projects focus on molecular phylogeography, speciation, and local adaptation in North American and Neotropical plants (forest trees, Andean wildflowers) and freshwater fishes (livebearing fishes, suckers). Justin is a reviewer for Molecular Ecology, Molecular Phylogenetics and Evolution, PeerJ, Proceedings of the Royal Society B, and a dozen other journals in ecology and evolutionary biology.